The Maker Movement is one of today’s hottest trends, and it’s just beginning to blossom. For those of you who aren’t familiar with the term, the Maker Movement is the collective name given to a growing community of designers, inventors, artists and technology enthusiasts who share the united goal of creating new and innovative technologies. The DIY nature of the Maker Movement encourages people, both young and old, to create using everyday, open-source materials. This makes it an accessible platform for a broad spectrum of people, which includes those who see it as just a hobby and those who have dedicated their lives and careers to developing innovative technologies. With the growing popularity of public funding websites like Kickstarter, more and more options are becoming available to members of the Maker Movement, allowing them to fund, create and find an audience for their inventions. For more examples of free 3D models, visit 3Dponics. 3D-printing marketplaces can thus be seen as a sort of glue that holds the maker community together—a melting pot of designs that can be shared and that continually offers new possibilities to fellow makers. These complex 3D parts are often hard to find, but with the growing popularity of maker communities, they are becoming increasingly available to the public, making it easier than ever to join the Maker Movement! 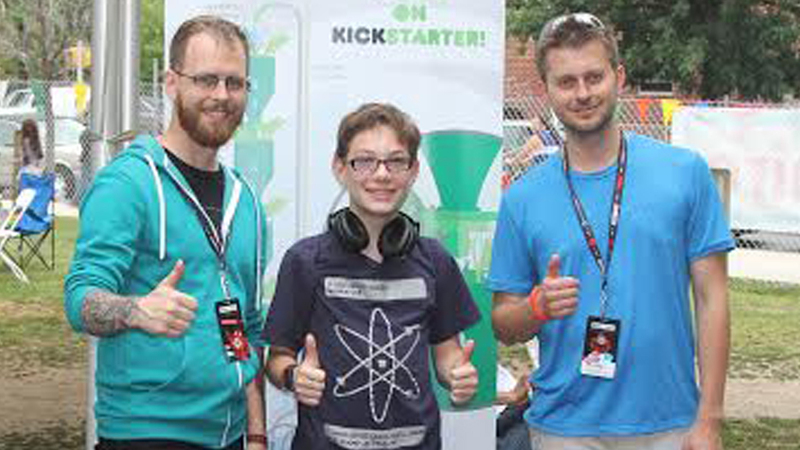 Maker Faires were originally created by Make Magazine for those who love to invent, show, tell and learn to gather under one roof and find an audience for their work. The first Maker Faire, which was held in 2006 in San Mateo, California, proved to be so popular that the events began to spread like wildfire. Now, they occur multiple times a year during the spring and summer months. 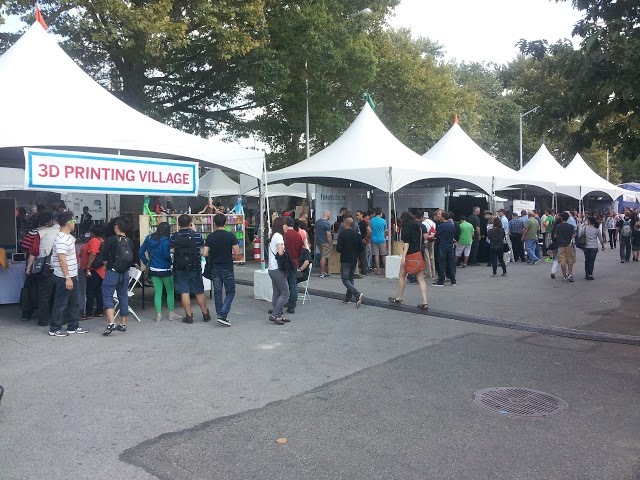 These large-scale Maker Faires take place in big cities like New York, San Mateo and Detroit. However, Make Magazine also assists in the creation of smaller Mini-Maker Faires in countries outside of the United States as well as smaller cities within it. In Canada, these smaller events have been seen in Toronto, Ottawa and Vancouver. 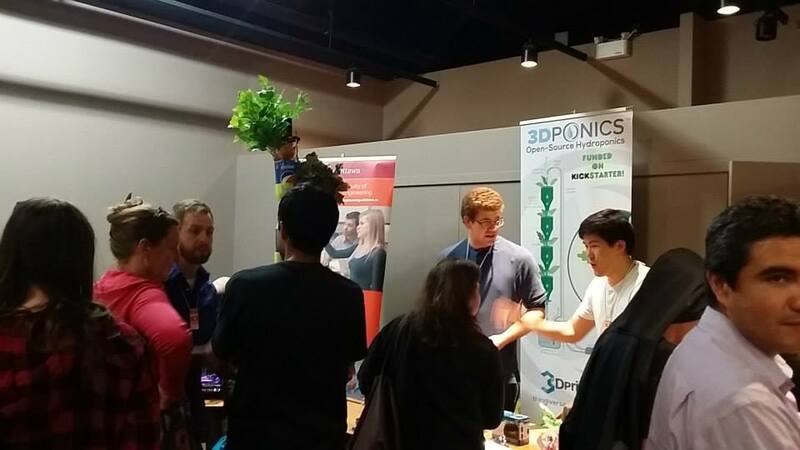 3Dponics has been involved with the Maker Faire as well, and was in attendance at the 2014 World Maker Faire in NYC as well at the Mini-Maker Faires in Ottawa and Gatineau. The Maker Movement is encourages creativity, communication and a sharing of passion among like-minded individuals working toward the benefit and progress of humanity. With this spirit of sharing and learning so deeply rooted to the Maker Movement, it will undoubtedly continue to be an asset in the growth of the makers. Until next time, remember to keep in touch with 3Dponics.